The industrial mailing lists or the industry email lists we provide can be explored by marketers to generate a promising number of leads for their respective businesses. Technology users mailing lists and Healthcare Mailing Lists. 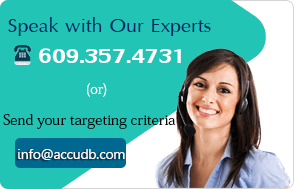 We at AccuDB ensure you a wide array of unique and standardized industry email lists from which you will be able to derive the most suitable prospects for your business. 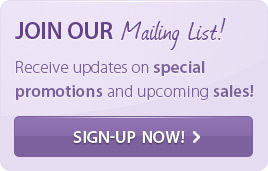 What does our Industry Mailing List include? We are adept at offering comprehensive C-level executive lists , Technology users mailing lists and Healthcare Mailing Lists that consist of the contact name, company name, job title, industry type, postal address and other details of your prospective clients. Do get in touch with us to know more about the features of our industrial mailing lists. AccuDB, we keep in mind that the market is ever evolving and hence we need to update ourselves and the lists continuously. By focusing your campaign onto the individuals and institutions that are most likely to respond to your marketing efforts, you can achieve optimal conversion rate, while minimizing your marketing expenditure. Backed by years of experience, the professionals at AccuDB can help you find the Industry-wise Mailing Lists for your product or service. 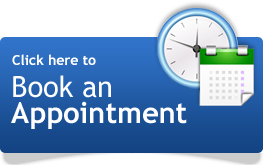 Our Industry-wise Email Addresses are absolutely accurate and we guarantee 90% delivery!